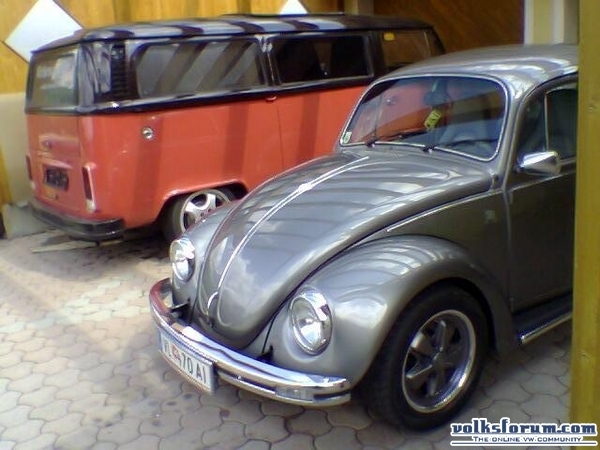 I´m a AIRCOOLED Person - VW Käfer 1200 Jubi and VW Bus T2b. Does anybody have some OLD-School IDEAS? I already have Moon-Equip Door-Pins and a Gear-Knob. Don't mess up that Audi. You say it yourself, it's rare !! So wear a shirt or something, but don't mix water with air !!!!! 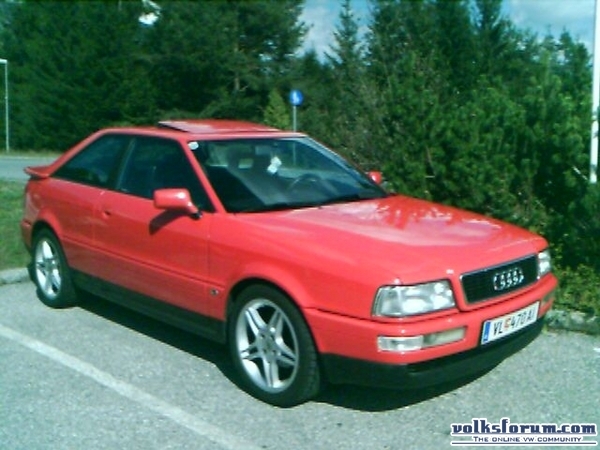 There´s a picture of my Coupe in my gallery. Does anybody have some OLD-School IDEAS? Please, leave it just the way it is .. don't spoil the look that you're car currently has. Please do not ad something like a roof rack (with junk), mud flaps or worse, convert it to a pré 1967 look. You're car is just perfect with the colour coded Fuchs wheels, the clear headlights and the bumpermounted indicators. Thanks for your speaking about my JUBI *gg* It´s my one and only, cause it was my first car - my first project and i bought it at my age of 17. I drive it now the fifth year and it´s not finished. In aircooled section, yeah right! Well, I do believe he is talking about his Audi! What I understand is that he wants some old skool options/accessories for the Audi to show that he is an airhead! 1200jubi: Please help us out! *maar dan liefst wel míjn kant op! Airtime was already on the right way what I wanna do. PS: Do you have some Ideas for Xenon-Lenses for my Bug? BMW E30 has lenses. Maybe you can build-in those!? Yesterday I bought some Lenses who where in a fog-headlight - I´ll put them in my H4-cristyal headlight. Last edited by Tjaap : 23-12-2007 at 14:59. 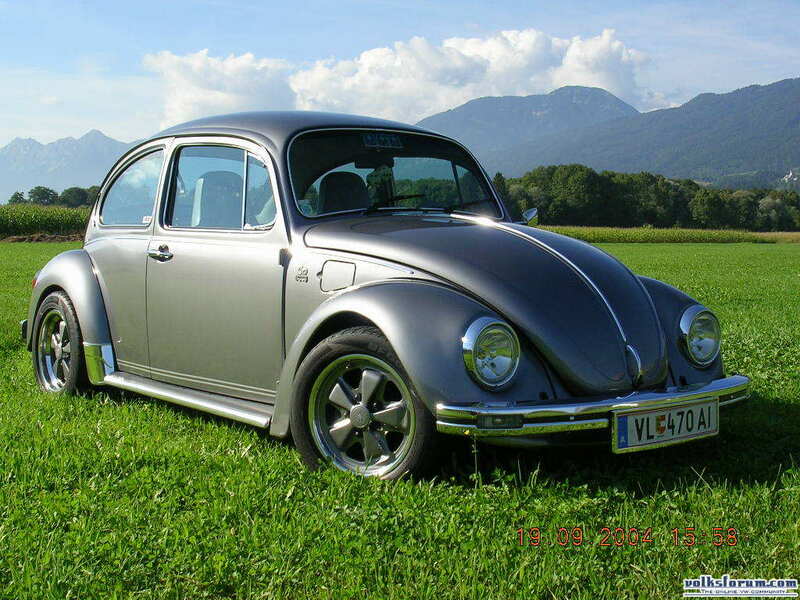 Nothing beats the beetle. Old school and classic. Nice beetle olivia! Your beetle have a nice paint job, is that a metallic maroon or candy red? The blending of white is very good also.